Since our beginnings in 1955, we are dedicated to manufacture machinery for the board industry. Always in close collaboration with our clients, contributing our experience and generating integral solutions for different processes. What does our manufacturing program include? Machinery for coating chipboards or MDF panels, with decorative wood veneer, decorative laminates and other materials. Complete lines for panels veneering. Gluing, pressing, trimming and sanding on both sides. Quality control and final stacking. Multi-opening presses for plywood panels production. Presses and pressing lines for manufacture insulating panels. Rollers glue spreader machines for flat surfaces. Sanders panels upper and bottom contact. 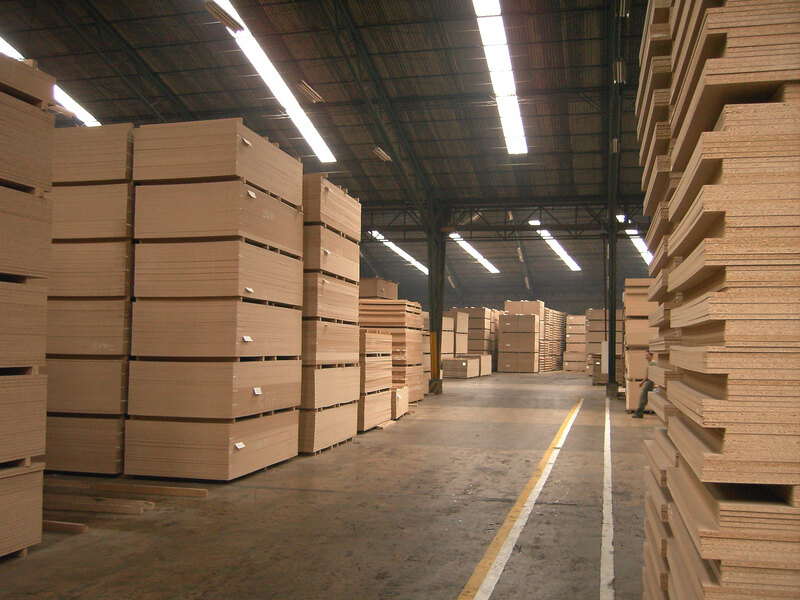 Presses for curved plywood boards production and shapes.